There is nothing more on trend right now than eucalyptus leaves and greenery. 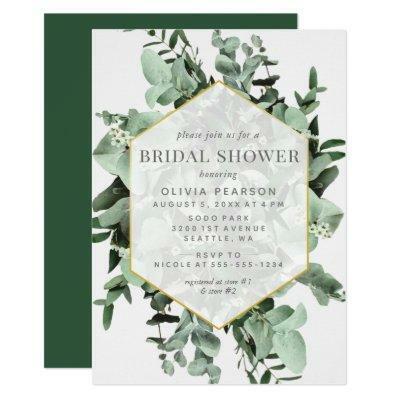 This understated and modern bridal shower invitation sets a beautiful tone for your upcoming shower. Simply customize with the Bride&#;s name and shower details, and this stunning watercolor invitation is sure to wow your guests!